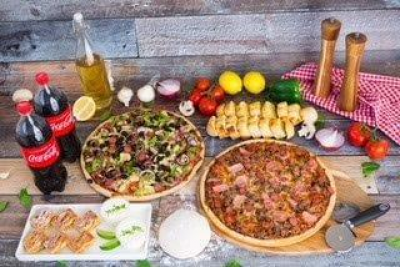 Want to save on your favourite pizzas and sides? We've got you covered with our deals! Simply add a deal, then add your pizzas! Two pizzas, a side, and a drink for just $29.95. 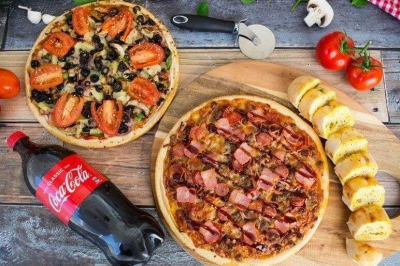 2 Family Pizza, 2 Sides, 1 Drink and 1 Dessert for $49.95. 1 Large Pizza, 1 Family Pizza, 1 Side and 1 Drink for $34.95.